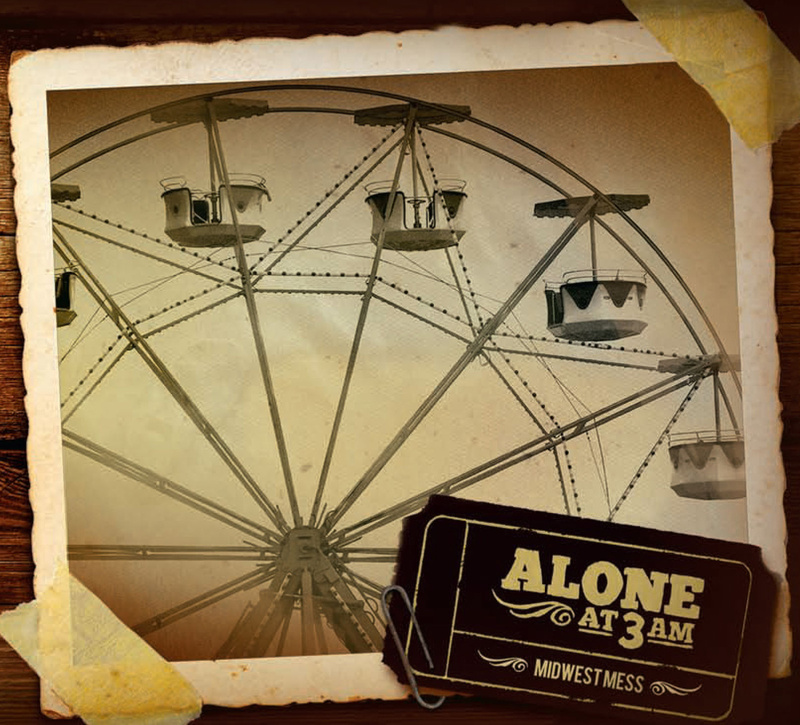 After Couch By Couchwest 2013 I had to backtrack and learn more about the Cincinnati band, Alone at 3AM. I’m damn glad I did. Even though they didn’t put out a full-length album in 2013, their 2012 release, Midwest Mess, ranks the band as one of my favorite discoveries since starting Bucket Full of Nails. Max Fender, Sarah Davis et al did release a split EP with fellow Queen City musicians, The Garrison, last year. The song Max and Sarah performed at CXCW last year, “Four More Beers,” was included on that split. With a new album slated for this year, watch Alone at 3AM’s CXCW video for “Four More Beers” and stream/purchase Midwest Mess (if purchasing opt for the Whiskey and Coke vinyl) to hold you over.